All of MBT’s studios are built with state-of-the-art, Harlequin Woodsrping 4” sprung floors and black Harlequin vinyl dance floor covering. Each studio contains a digitally-integrated media center with ceiling-mounted pendant speakers. 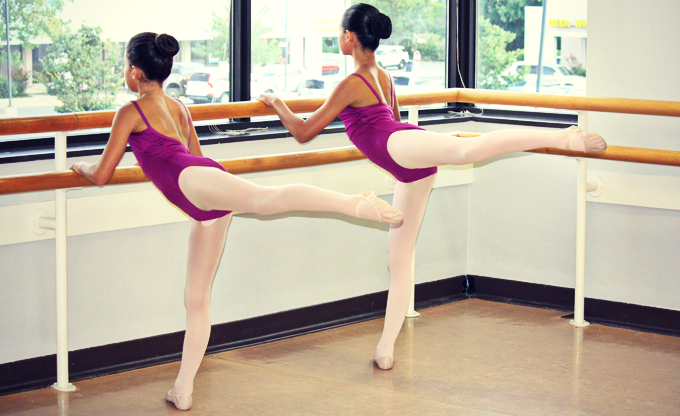 Whether you need space for rehearsal, a performance or a reception, Metropolitan Ballet can help with your needs! And your rental fees will help support MBT’s arts education programming. Please contact us for more information and details concerning our studio rental program. All rentals include basic use of studio sound system. Cocktail tables may be placed only in Studio 2 (in Gaithersburg) or Studio 1 (in Clarksburg) and must have furniture pads placed on the bottom. Stiletto heels, cleats or any shoe with bottom that may damage the floor covering are not permitted in any of the studios, you are responsible for the damage. You may lay carpet over the floor if you are concerned about damaging the floor, carpet must be used in Studios 1& 3 (in Gaithersburg) and Studios 2&3 (in Clarksburg) where any street shoes will be worn. Setup/ cleanup time must be included in rental time. Trash must be placed in dumpster/ recycling dumpster at end of night; MBT will supply bags. All studios must be dry-swept at end of rental. Certificate of insurance required with minimum liability coverage- inquire. * Other arts non-profits organizations receive a 20% discount on all rentals. Box office services- $200 per event; ticket link placed on MBT’s website, box office rep for event. Black box theater setup includes lighting tech, up to 60 chairs, curtains hung (legs, upper boarder, perimeter). Ballet (or other dance) Birthday Party Packages- please see birthday party flyer for package details. Birthday party guests and parents are required to remove shoes in certain studio spaces.